That’s right, we were recently mentioned in this year’s Baltimore Magazine Retirement Guide, and our delight-o-meter has officially maxed out. 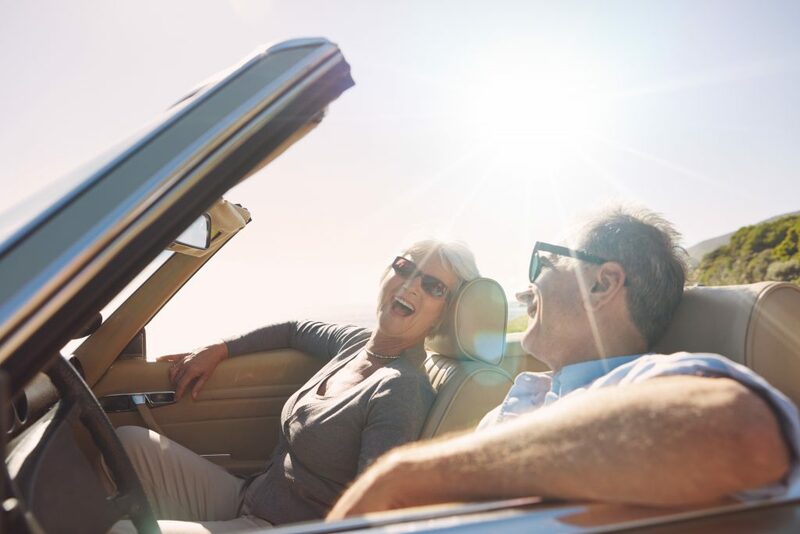 The article centers around why homeowners come to choose the 55+ community lifestyle, as well as helpful tips and tricks for when it’s time to start looking to downsize as retirement approaches. Taking retirement as an opportunity to relocate and enter the next phase of life in a low-responsibility community is becoming increasingly popular, and Two Rivers is up front and center as a possibility. In the article, Two Rivers was highlighted as an example for folks who are attracted to community togetherness and amenities alike including our very own clubhouse that features indoor and outdoor pools, numerous exercise options, and more. Thanks for featuring us, Baltimore Magazine! Check out our big debut!